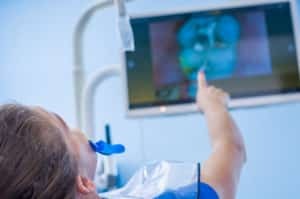 Dental software that makes increasing revenue, staying compliant, and reducing staff turnover simple. Simplify your business, generate revenue, and set your practice up for success from day one. Switching your dental software today can save you time and money tomorrow. Bring all your practices together with secure patient data exchange and unified analytics. Add value to your practice by investing in the only asset that doesn't depreciate over time. We have been using Cleardent for over five years. Still feeling like we are only touching the tip of the iceberg in terms of the potential to drive our business forward. I have used many different software in offices and ClearDent is one of most user friendly out there. They have many great features that other companies are lacking that make the ease of use and navigation terrific. The program is very user friendly and outlined very well. I have always had a great experience with customer service. 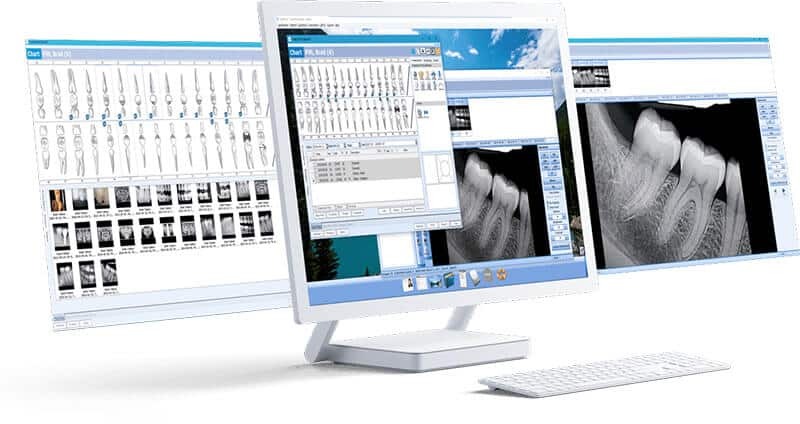 Simplify and streamline your practice management with our intuitive, easy-to-use dental software. 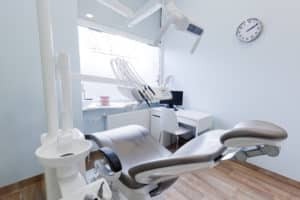 Choose dental software that can do everything you need – charting, scheduling, billing, patient communication, practice analytics, and much more – all from one single software. 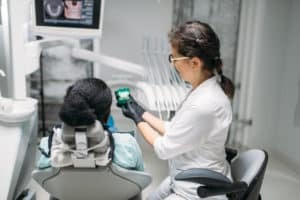 Never stress about compliance because ClearDent is an ISO and Health Canada Class II Medical Device-certified program. ClearDent resources help you add patients and profit.